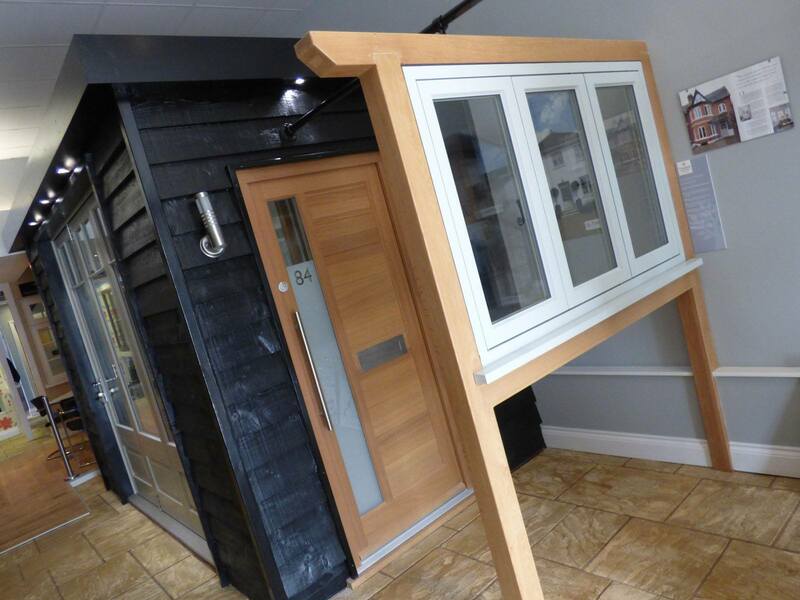 Showcasing a wide variety of the products from right across the Timber Windows and Doors range, the showroom has been lovingly built from scratch with customer experience at the forefront of our minds. 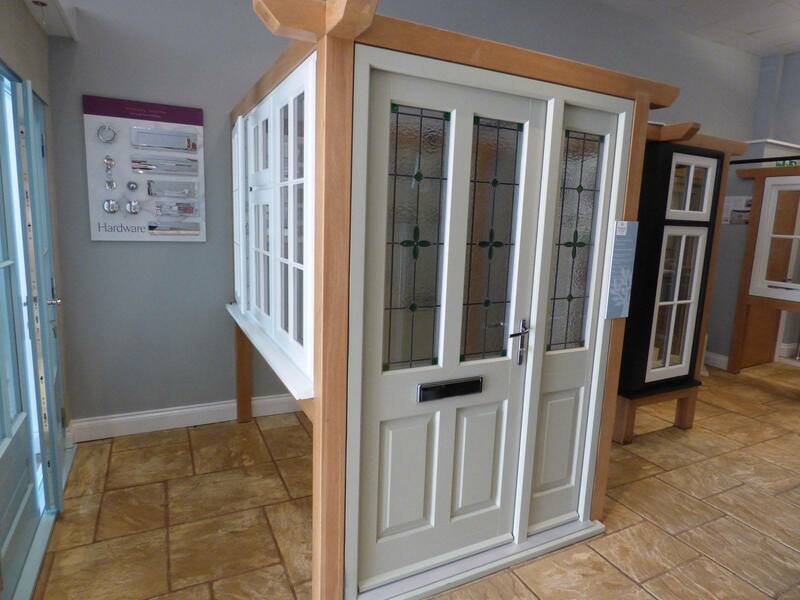 Inspirational graphics, case studies and informative literature all add to the experience this showroom will give, and aid you in making the right choice for your home. 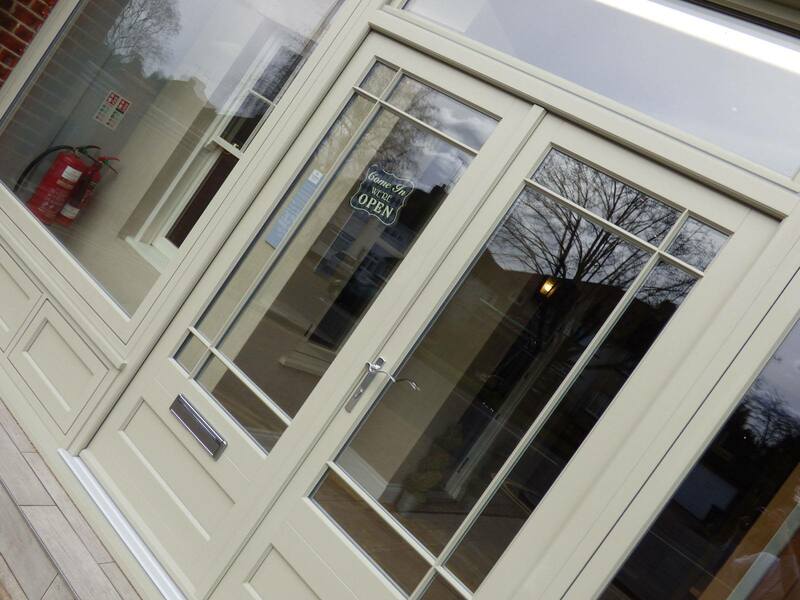 With samples of ironmongery, wood and paint or stain finishes, you can fully inspect the double glazed sash windows, bi-folding doors and traditional front doors at your leisure. 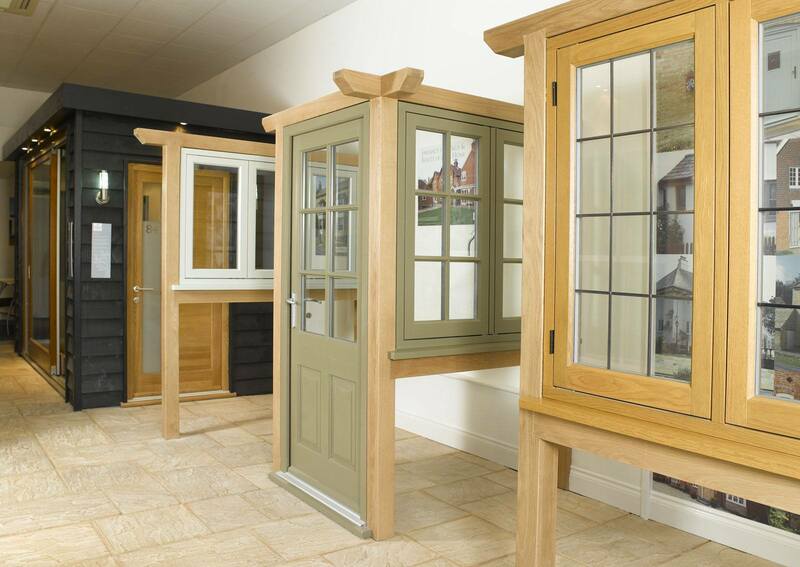 An unpressured environment allows you to browse and explore, whilst our knowledgeable staff will be able to assist with any aspect of your choices or questions you may have.